Professional Sound Recordist and Cameraman’s choice for ENG, EFP, Drama, Filming and Location recording with secured Diversity reception with greater flexibility even at hostile RF environments. With 85MHz or 120MHz tuning bandwidth offering outstanding flexibility at home or abroad. 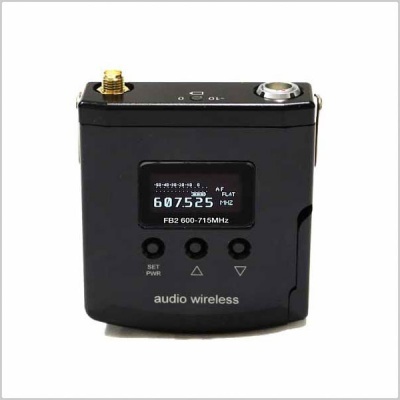 Includes 1 x AWDR-SE120 Small True Diversity Receiver with two antennas. 1 x AWT-1S120 Pocket Transmitter with belt clip and an antenna. All in a small carrying case. Add receiver output cable to suit your application and a lavalier microphone to your choice and/or transmitter input adaptor cable. Territorial freedom, with switching bandwidth up to 120MHz, for crews, camera operators and sound recordists. Territorial freedom and operational convenience, combined with exemplary audio quality, are the hallmarks of Audio Wireless systems. 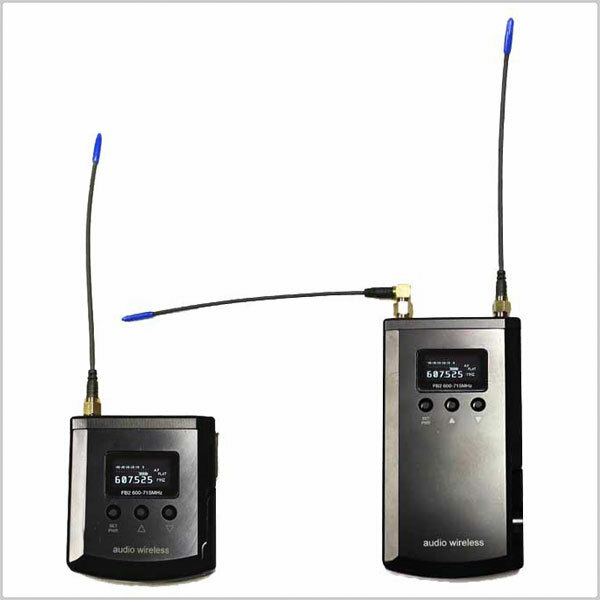 The AWT transmitter offers the utmost flexibility for crews, operators and sound recordists, whether working internationally or simply under challenging RF conditions. Its out-and-out practicality is reflected as much by its extra-wide frequency-switching bandwidth – up to 120MHz – as by its unique battery compartment. The unit’s single AA battery is held in place by a captive, easy-twist compartment cover, with a click-stop mechanism. This is simple and intuitive in operation enabling quick, reliable battery changes to be made by feel alone – invaluable when working under pressure. 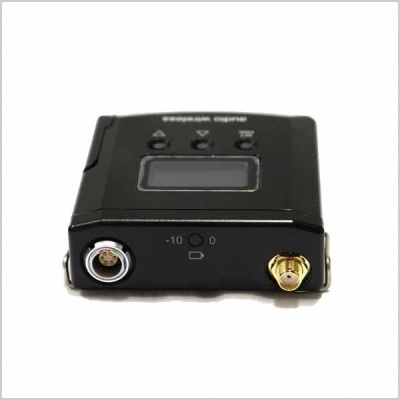 Small, true-diversity receiver for broadcast, ENG and location recording, with internal or external powering. 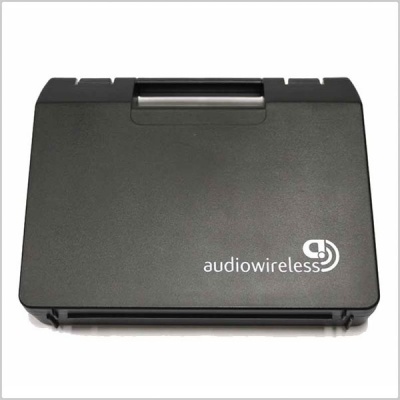 The Audio Wireless AWDR-1 Diversity Receiver is a portable true-diversity receiver, for broadcast and ENG applications. Combining exemplary audio quality with territorial freedom and operational convenience, it is designed for global operation, addressing the widespread problems of over-crowded frequency spectrum and the non-harmonised radio microphone frequency allocations prevalent in many territories. 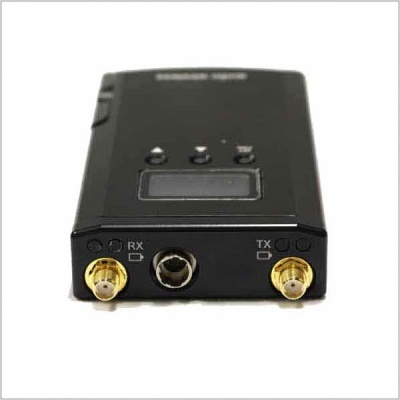 With a RF bandwidth of up to 120MHz, the AWDR-1 employs digitally-tuned front-end filtering to ensure high rejection of unwanted, strongly interfering transmitted signals. 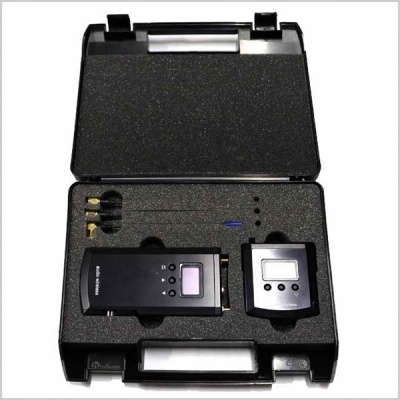 This technique provides very robust RF signal integrity, together with great flexibility for ENG crews, sound recordists and general location work. 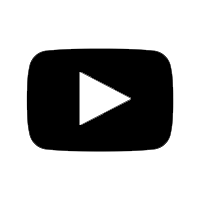 A system with such a wide tuning bandwidth eliminates the need to stock equipment configured with a variety of frequency bands – helping to standardise inventories, and bringing vast benefit to hire companies and broadcasters alike. Maintaining absolute integrity in terms of audio quality, overall performance and reliability, the compact AWDR-1 is light enough to mount easily on DV camcorders with external powering facilities. Contributing to today’s high production values, it will improve workflow whether the project is a feature film, multi-camera documentary or production, or a single camera ENG-style shoot.